I was recently interviewed by Finland Center Foundation (FCF), an organization that is the meeting point of Finnish and American culture, commerce and community. It’s about time Finnish DnB culture gets some attention in New York, don’t you think? Esc, the man behind the recent Mineral.fi Free Tracks Season Two Mixtape, has come up with an idea to pick up one drum’n'bass tune that he is feeling once a week. He’s also planning to maybe record a mixtape later on when he gets more tracks chosen. I was really honoured to have my new track Living the Dream chosen as the first track of the series. That’s great! Oh and thanks to everyone for the extremely nice feedback of the track. Please spread the word, comment and favorite the track if you like it! 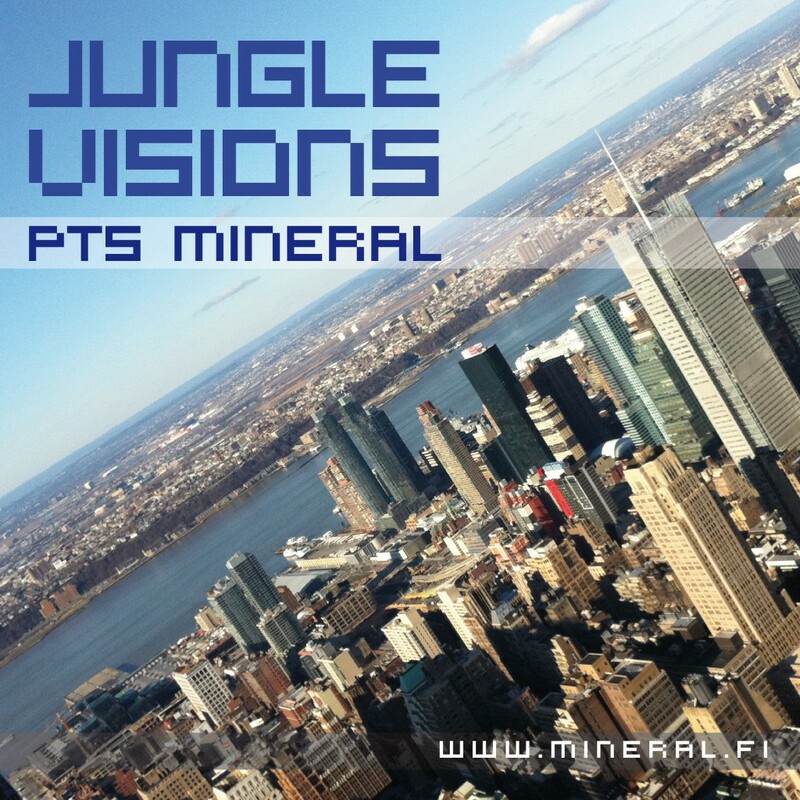 A busy start to the New Year, thanks to everyone who listened to or downloaded the Mineral.fi Free Tracks Season Two mix. Here’s a track that I’ve been working on recently in between enjoying the seasonal festivities, making New Year resolutions and spending the occasional late night at http://www.gamingclub.com/fi whilst mixing down some tracks. Listen below and please let me know what you think about the finished mix.